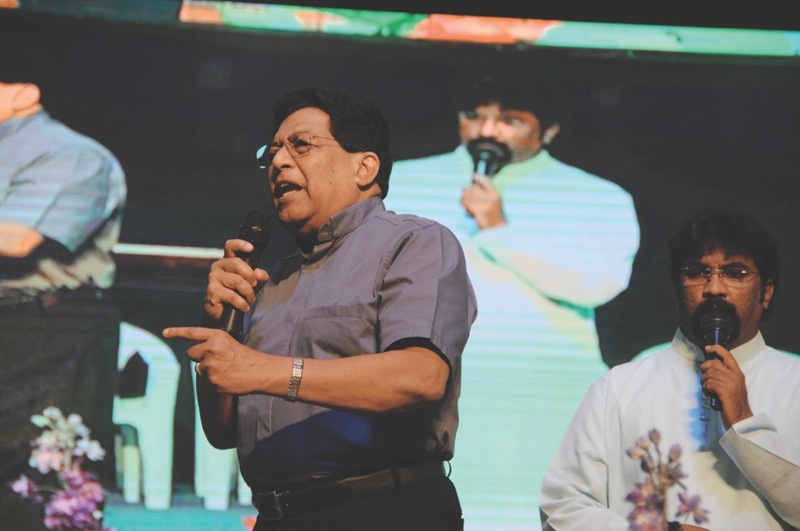 Dr Prince Guneratnam ministered to hundreds of Indian pastors from 17-21 October 2016. He challenged them to believe God to do greater things in and through them. These pastors represented 1,600 congregations in 23 states in India.